Trial strategy, jury selection, etc. 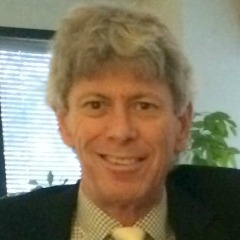 Dr. Miller has been Adjunct Assistant Professor in Clinical Psychology at the University of Texas at Austin; Staff and Chief Psychologist, Program Director, and in the training faculty for the Austin State Hospital; on the training faculty of the Annual Meeting of the American Group Psychotherapy Association; and published and lectured on a variety of topics. To schedule an appointment or learn more about any of the services I offer, please call the phone number below.